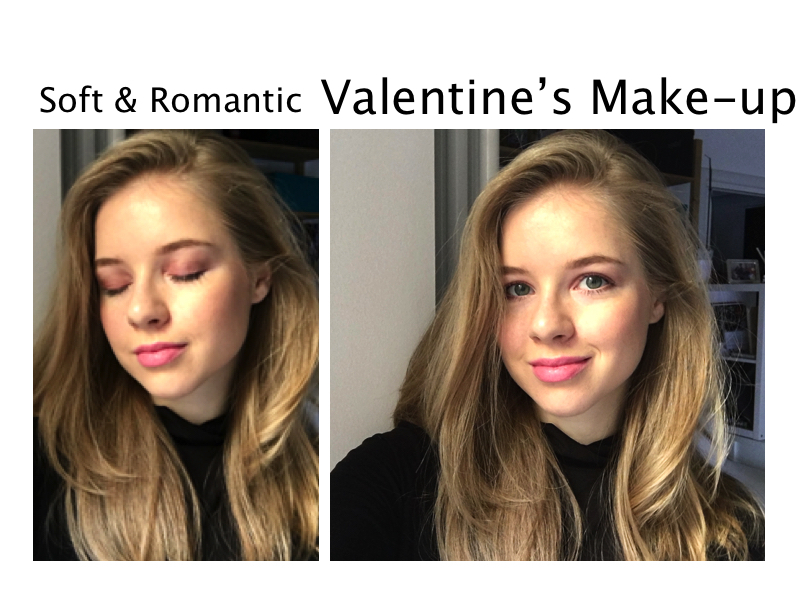 Valentine's day is almost here, so I wanted to share this soft and romantic look that uses peachy warm tones. It's perfect for a date or a girls night out. Hope you enjoy this video! You are in general a true beauty and I love you also with this fantastic VD makeup. Thanks a lot for the tutorial! Carina, you are SO beautiful! This soft and feminine Valentine's look totally suits you. It's rally soft and sweet, perfect for Valentine's Day! I like Catrice, Bourjois, MAC, Urban Decay, all brands that you wore and you look really very beautiful! Loved that the makeup turned to be really romantic! The makeup is amazing, you look really beautiful and the products are great! Great post, dear! I really like your makeup look! You look amazing on these pictures, dear. wow so nice! I love make up. If you wants to know more about makeup, visit surgivisor.com for best cosmetic surgeon in delhi.